x Item has been successfully added to Cart ! 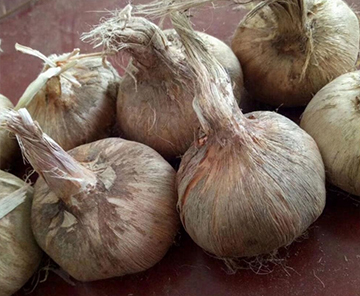 The Saffron Corms (Bulbs) are also available for plantation in the month of Aug and Sep only. 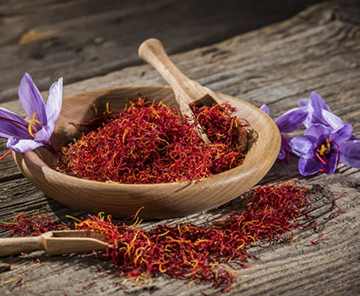 After seprating the Saffron from the flower, the petals of the flowers are dried and preserved It is also used in other products as well. 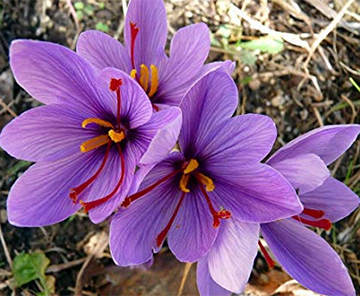 The Saffron flower containts three parts of Stamin besides Saffron Stigma . 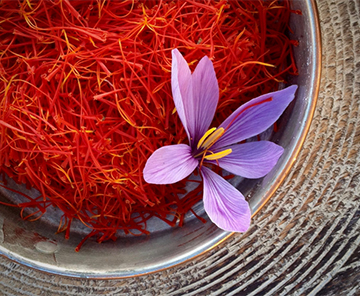 The Stamin of the Saffron flower is also known as PATTI in common language. After Saperating Mongra from Lachha we get Saffron Style which is Yellowish in Colour. This product is also known as Zarda as well. 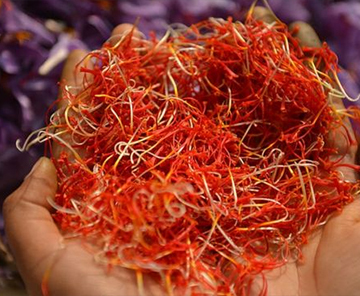 Saffron Choora are the smaller and broken parts of the Saffron ( Crocus Sativus ) and it is taken after drying of the product. 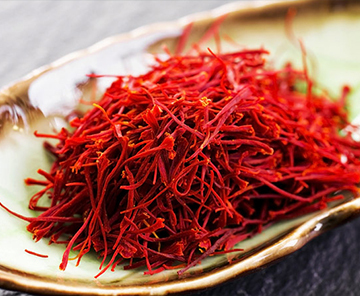 Deep flavor and aroma of this product matches with all the varieties of Saffron. Note:- Minimum order quantity 100 Grams. 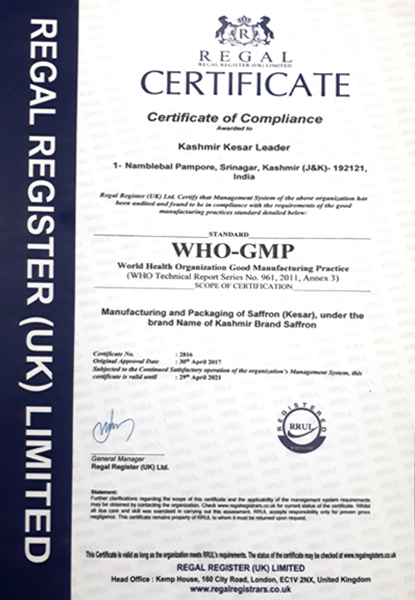 The production of Organic Saffron was taken up in the year 2007 by our parent organisation "MIR KESAR PRODUCTS PVT.LTD". There was huge demand for Organic Saffron from our foreign buyers & consumers, so this project was started initially in 35 acres, whereas at present it is cultivated in almost 150 acres. 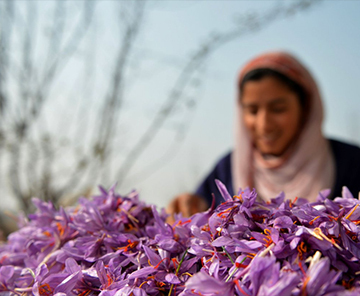 The Organic Saffron is cultivated in different farms other than conventional farms. 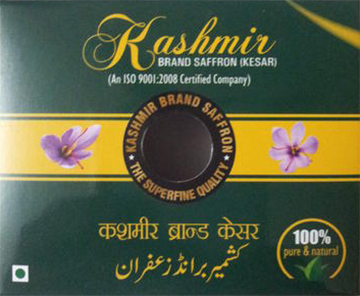 This product (Organic) Saffron is grown under natural atmosphere & is free from pesticides & fertilizers. 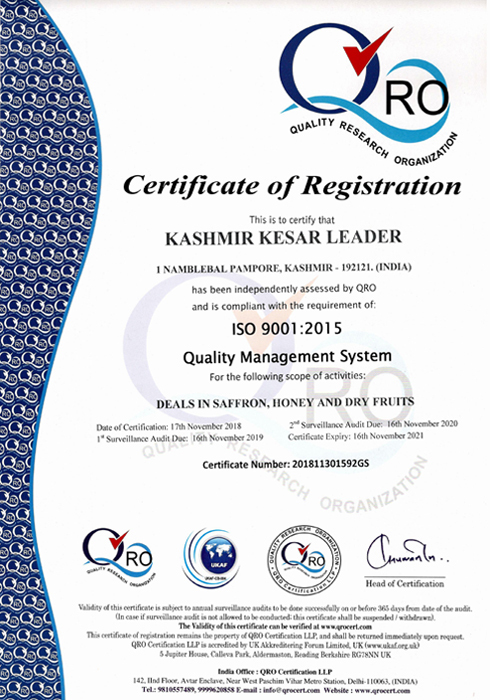 We, Kashmir Kesar Leader, are dedicated to reach out to our domestic clients by providing them with the most qualitative range of Saffron (Kesar).The name is given to the Saffron when it is procured from the fields and is dried and preserved without any further processing. The stigma carries the styles attached to it. 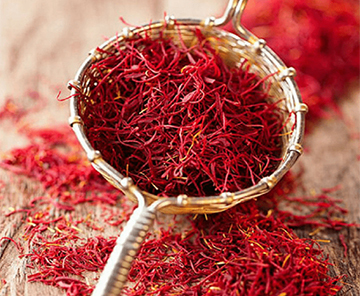 We take special care to procure Saffron Lachha directly from the growers without any middlemen. 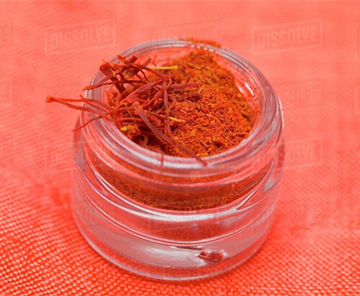 Saffron Mongra in powder form is also available with Us. It costs less than Saffron Mongra . It is taken from the 1/2 cut Mongra after vinowing , it is smaller in size as compared to 1/2 cut Mongra . It is little cheaper than 1/2 cut Mongra, but chemical analysis of this product is like the analysis of Saffron Mongra. 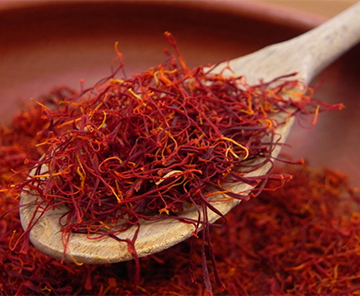 After sorting out the Mongra Saffron, a variety namely 1/2 cut Mongra is left after vinowing, which is little smaller in size than Mongra Saffron .It is therefore cheaper than Saffron Mongra, but chemical analysis of this product is like the analysis of Saffron Mongra.